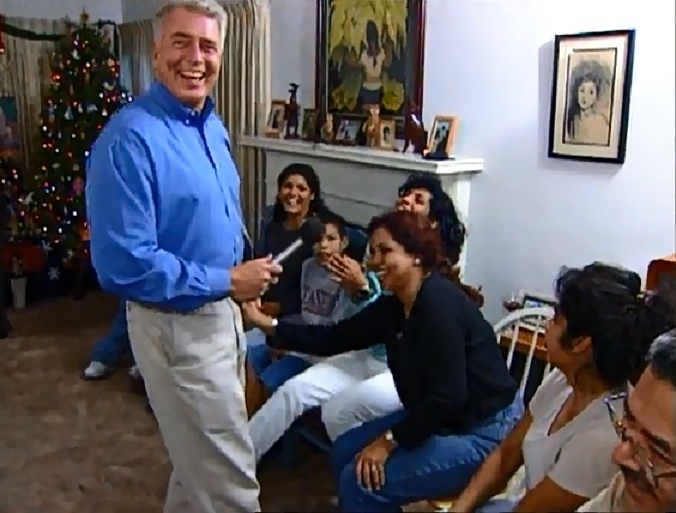 I hope you’ve been enjoying my Wednesday series featuring the many adventures of Huell Howser. Sad to say, the series will be taking a short break — but not because I’ve run out of episodes to share! The Chapman University archives have been experiencing some technical difficulties over the past week or so, and I’m currently unable to link to any of the videos, including those I’ve shared in the past. I’ve been in contact with the archives technician, and he assures me they are well aware of some issues with their server and are working to resolve them; but as of right now they have no estimate of when the site will be working normally again. 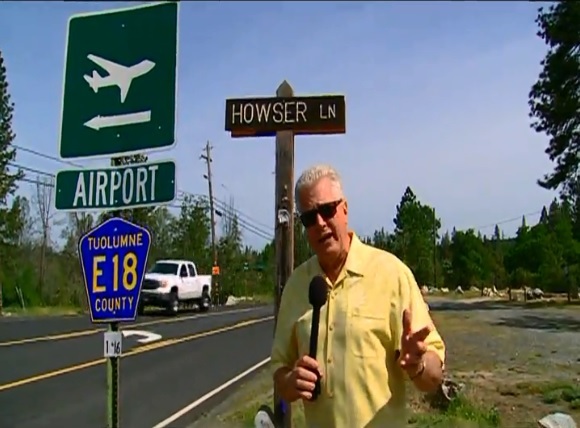 Let’s hope it won’t be too much longer, because… well, I don’t know about you, but watching Huell Howser always makes my Wedesdays a little better!